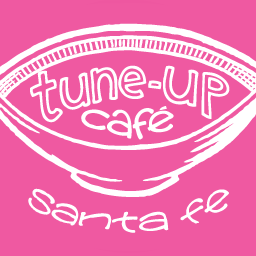 The Tune-Up Cafe has new bar! Neighborhood bar now open! Eight beers on tap, sangria, sake cocktails, and nice wines @ great prices. Serving full dinner menu and small plates. Details and photos are coming soon. In the meantime you can check out the Beer and Wine list.